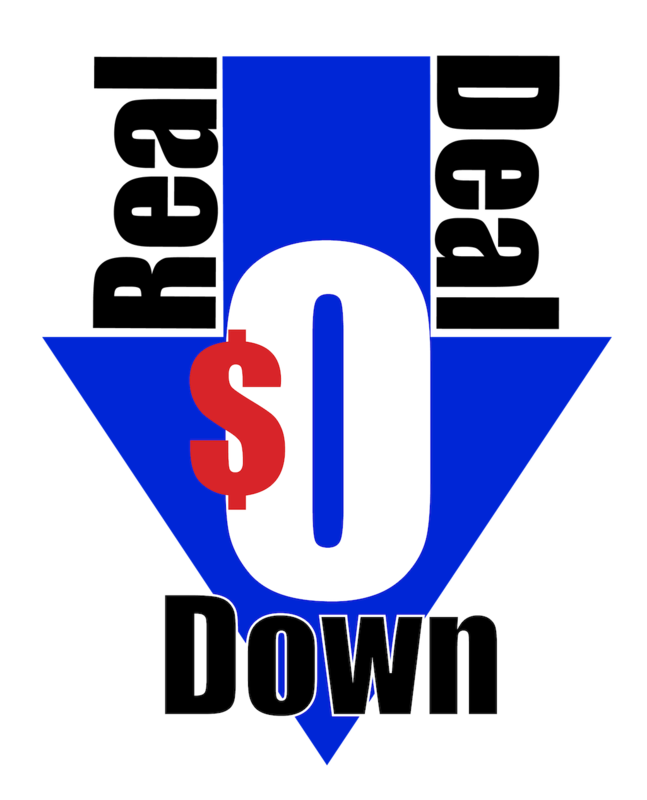 Real Deal Zero Down Lease payment requires $0 Down and $0 first month payment! 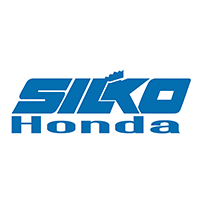 Vehicle comes with Silkocare Plus – BOGO Oil changes for life, Free Lifetime Warranty and Free Car Washes for life!! *IN STOCK VEHICLES ONLY. SALES TAX IS ADDITIONAL. 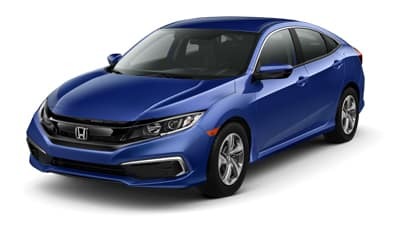 2019 Honda Civic LX CVT SEDAN LEASE, 36 mo. X $222, 59% RESIDUAL. STK# 30552 . PICTURES ARE FOR ILLUSTRATIONAL PURPOSES ONLY. LEASES ARE BASED ON APPROVED TIER ONE CREDIT, 12,000 MILES PER YEAR. 15 CENTS PER EXCESS MILE, 20 CENTS PER EXCESS MILE ON VEHICLES WITH MSRP OF OVER $30,000. **SPECIAL FINANCING OFFERS ARE BASED ON APPROVED TIER ONE CREDIT THROUGH AMERICAN Honda FINANCE CORPORATION. ALL VEHICLES MUST BE PAID FOR IN FULL, AT TIME OF SALE. NOT APPLICABLE TO PREVIOUS PURCHASES OR LEASES. ACCESSORIES ADDITIONAL. RESIDENCY RESTRICTIONS APPLY. LEASE SPECIALS FOR MA RESIDENTS ONLY. ASK FOR DETAILS. SALE ENDS 4/30/19. 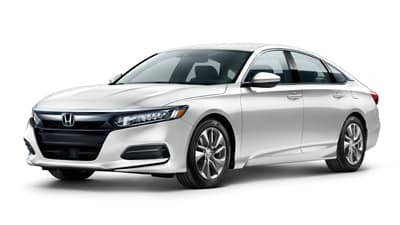 2019 Honda Accord LX 1.5 Turbo CVT Sedan LEASE, 36 mo. X $295, 58% RESIDUAL. STK# 30533. 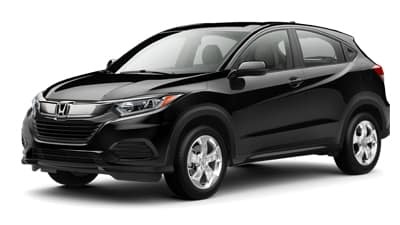 2019 Honda HR-V LX LEASE 36 mo. X $272, 61% RESIDUAL. STK# 30237. 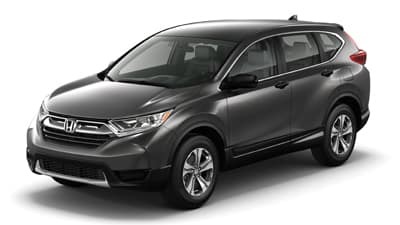 2019 Honda CR-V LX AWD CVT LEASE, 36 mo. X $289, 59% RESIDUAL. STK# 30494. 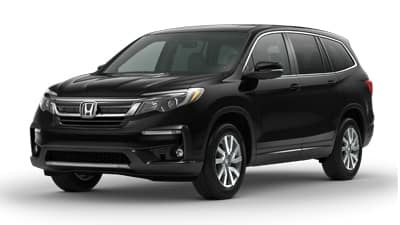 2019 Honda Pilot EX-L AWD SUV LEASE 36 mo. X $418, 61% RESIDUAL. STK# 30414. 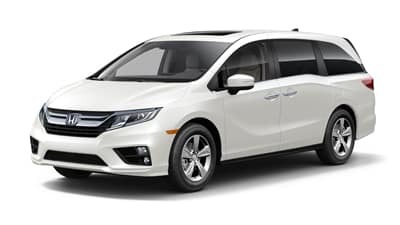 2019 Honda Odyssey EX-L LEASE, 36 mo. X $454, 60% RESIDUAL. STK# 30535 .